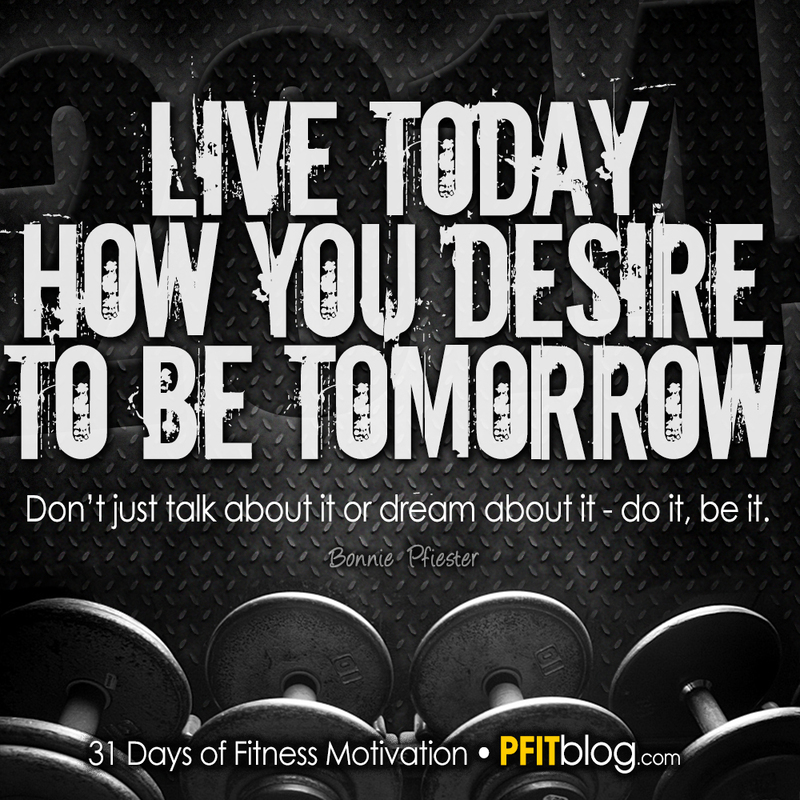 31 Days of Motivation: What Do Your Actions Say About Your Goals? I am about to reveal how this fit chick got so stinkin’ hot and tone. It may not be what you think. She didn’t get fit by talking about it. She didn’t sculpt abs by posting workouts on facebook. She didn’t take a pill. She didn’t do it in 6 minutes a day. She didn’t use the Ab Lounge or Thigh Master. It wasn’t her protein shakes, supplements or even her healthy eating that got her looking that good. It wasn’t good intensions, a support group or counseling. No, it was WORK. Very hard work – in the gym and in the kitchen. Surprise! The people who reach their goals work for it. Their actions speak even louder than their words. They live today, how they they desire to be tomorrow. They don’t have to feel motivated and they don’t have to love each workout – they just have to show up and do the work. I believe these same applications applies to fitness (as well as many other areas). It is better to show up dreading your workout than to talk about it, pack your gym bag, and skip the gym. Good intensions aren’t going to get you results. Pretending to be fit, won’t get you results. Posting it on facebook won’t get you results. Your actions must reflect your desires – and sadly, your lack of actions may tell people that you don’t want it as bad as you say you do. Just do it. Don’t wait on motivation. Don’t wait to “feel like it”. It’s OK to fight it, hate it, dread it, and to rebel against it and say “NO! I will not” (but regret it and go anyway). You can mess up, and still stand proud because you DID IT – and you WILL be rewarded. Then, the reward will keep you coming back, and do a major work in your life and body, as well as your mind. Let’s commit to DOING not just SAYING. Let’s commit to ignoring our rebellious heart and mind, and be obedient – doing what we MUST do TODAY to go where we WANT to go TOMORROW. I believe most of us want to do the right thing. We want to lose weight and take care of our bodies. We want to be healthy, disciplined and responsible. Now we just need to fully commit to LIVING like we WANT to live. 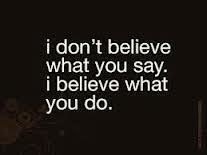 Actions do speak louder than words – to you and everyone else who is watching, including God. 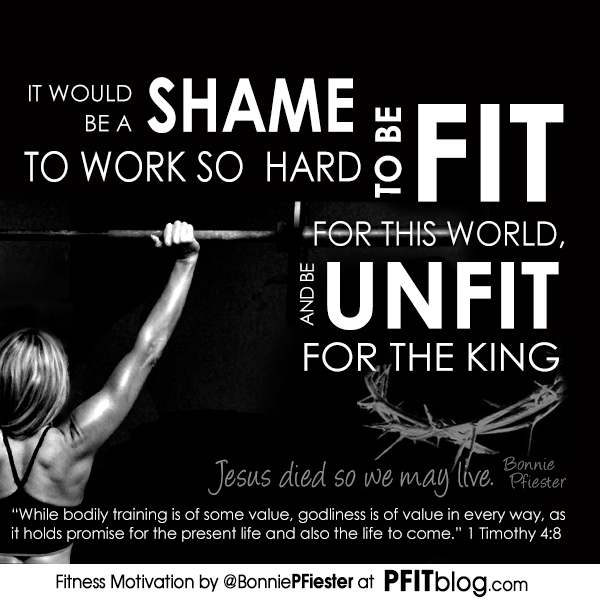 Are you acting as fit as you want to become? Goal: I want to lose 50lbs. Reality: I will feel better even if I lose 25! Goal: I want to pay off my debt. Reality: It will be awesome even if I pay off a big chunk! Goal: I want to read through the Bible. Reality: I’ll read more than last year just trying! Reality: The more I workout and eat healthy, the better I will feel. Even if you don’t reach all your goals, as long as you commit to trying, you can at least make improvements – and that’s a great thing! Think of the things that will improve if you workout more, eat healthier, drink (alcohol) less, go to church more, spend more time with family, spend less time wasting time, spend less, budget more, work more efficiently, be a better steward of your money, time, home, friends, etc. Just attempting these things will change you if you commit to trying. This year, instead of focusing on reaching a goal, commit to making healthy changes so you can make improvements. As you begin to improve, you will find more motivation to reach your goals, as your goals get closer and closer. 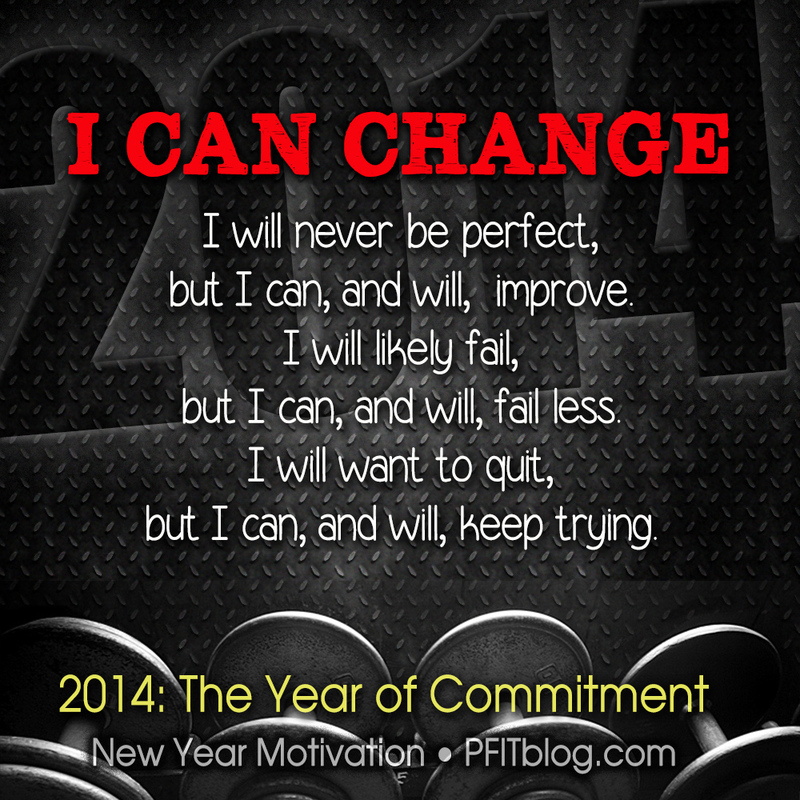 Sure, you will never be perfect – but you sure as heck can be better in 2014! Goodbye 2013, Hello to a better year and a better you! Why do we fool ourselves into thinking it’s too late to get in shape, it’s too late to go back to school, it’s too late to get out of debt, it’s too late to change professions, it’s too late to save a marriage or repair a friendship? Those are all lies. It’s never too late. If your heart is beating, it’s not too late to make improvements and even pursue your dreams. This year, I challenge you to decide who you want to be in 2014. When you picture that, decide what that looks like. What do you have to do? How must you act? What changes will you need to make? What type of people will you need IN your life, and OUT of your life, to help you reach those goals? It is super important to explore these things because you can’t expect a change without changing your actions and lifestyle. I love the New Year because it’s a visible line in the sand that can mark change. We can kiss 2013 goodbye and decide this year is a fresh new year – a chance to start completely over if we want. A time to correct mistakes, right wrongs and live the life you were created for. Let this new year be the making of a new you! 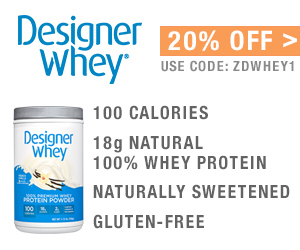 This weekend I gave you 20 Tummy Tighteners (and you guys added over 180 comments full of your favorite ab exercises for my Designer Whey contest (results coming soon! ), so I decided I would start the week off with some ABilicious motivation to get you ready to put some of these exercises to practice this week! They always say a picture is worth a thousand words. However, as I showed you in my recent blog “Celebrity Bodies: Perfectly Photographed or Perfectly Normal“, many of the photos we see are not “real” – or a true realistic goal for everyday life. So, instead of showing you some perfectly photographed (and photoshopped) abs, I decided to search for the real deal – action shots from some of our favorite celebrities, when they aren’t dieting down and posing for the camera. #1 Spice Girl, Melanie Brown, Spices her abs up the best at 38! #2 Shakira’s hips don’t lie, they say Shakira works out at 36! #3 The ABsolutely amazing Pink shows off her abs on stage at 34. #4 Super lean and fit Jada Pinkett Smith has a smoking hot bikini body at 42. #5 Fit in her forties, Gwen Stefani, stays lean and healthy at 44. #6 This new photo of Jennifer Lopez went viral after her stylist posted (just the tummy portion) on Instagram on Sept. 26 , showing off her new tone midsection at 44. #7 Many younger celebs are just skinny and un-tone, but Ciara looks like she works to stay fit at 28. #8 There’s a reason our Material Girl doesn’t wear that much material – she has no fat to hide at 55! I think it’s great to have role models (or body models) to look up to. 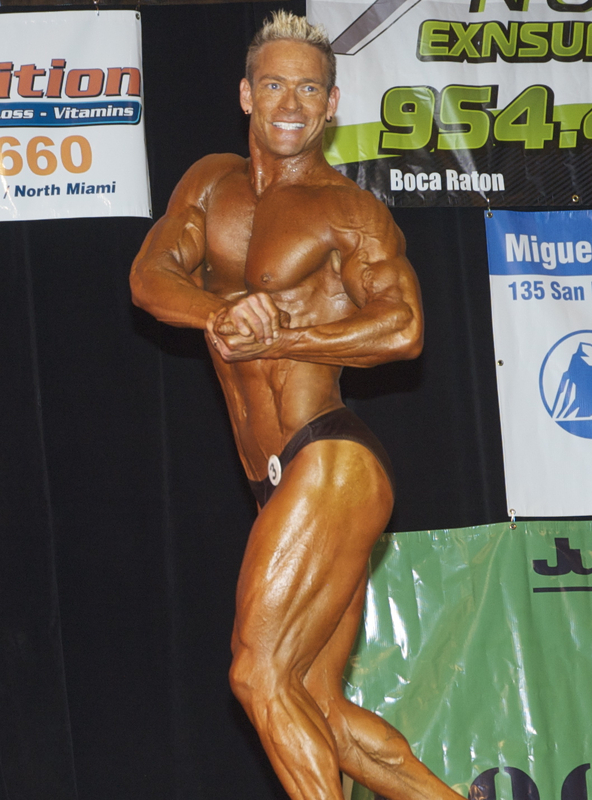 Some people’s body model is you at a younger fit age, and that’s great too. Goals are always helpful – and having a person who has achieved the goal you want to achieve, at YOUR age, with YOUR same number of kids or YOUR excuses, is even better. Who is your favorite fit celeb? Do you have a body model? Who is she? I’d love to know! I see a lot of people work SERIOUSLY hard to reach a goal. Then when they reach it, they stop all the good habits they made and revert back to their old ways. I see this in boot camp a lot. People take a 6-week boot camp program, lose body fat, gain muscle, workout on a regular basis and then when it’s over, they never step foot back in a gym ….until the next boot camp. That’s not the way fitness works. That’s more like going to the doctor when you get sick. Fitness should not just be about improving your health, but maintaining it. There are goals, and then there should be a new set of goals. Here are Steve’s thoughts this week on what to do after the goal is met so you don’t sabotage your hard work. Rebound: Return, bounce back, setback, backfire, move backward. “I recently took 18 competitors from my gym, Max Fitness, to compete in the NPC Southeast Classic (picture of some of the competitors below). The goal was hitting the stage. Not winning a trophy, but using the stage to make us push harder and be our best. I believe many people are waiting for motivation to show up – as if they can’t make any progress without it. Feeling motivated comes and goes, so you can’t rely on it to keep you going. Science, however, is constant. The work you put in will always reap a reward. 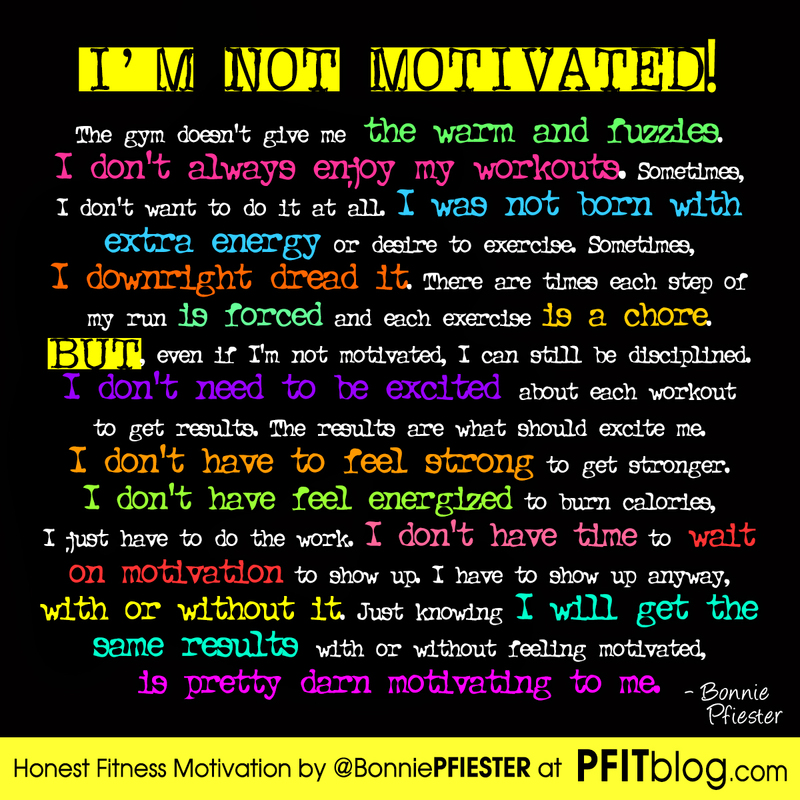 If you are one of those people who keep waiting to “feel” motivated, STOP. Stop wasting precious time waiting on a feeling to show up. Instead, use your noggin. Focus on the facts. Focus on the reward, not the work. Although there are times I feel energized to run, and jacked to lift – they are too few and far between to rely on those feelings to keep me going. 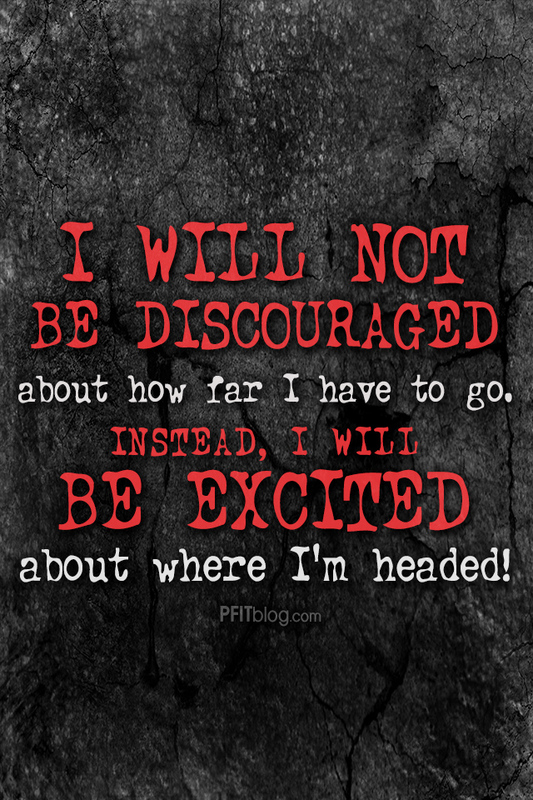 So, I rely on routine, discipline, commitment and follow through to get me where I want to be. Why do I focus on motivational quotes and photos to help others? Because I’m the most unmotivated person I know. I know what I have to tell myself day after day to get to the gym. I know what it takes to talk myself out of ordering french fries. Fitness does not come easy for me. I’d rather lay on the beach and eat a burger like this chick! But I know how it will make me feel afterwards, and it ain’t pretty. Do you want to know where all my motivational quotes come from? They come from my own daily struggles, lessons learned and many failures. Feeling motivated can be pretty magical, but being disciplined is way more powerful. No matter how you feel or how you perform, as long as you keep showing up and doing the work, you WILL get the reward. Keep Showing Up. You should always keep your goals right in front of you. If you don’t, it’s easy to stray. I swear, something I think I need to post them on my forehead to keep me on track. I need a constant reminder that I CAN do this, that it IS worth it and that I WILL succeed – as long as I stick with it. Well, now I can, and YOU CAN TOO! How many times do you look at your phone? More times than you probably want to admit. It’s scary how often we are on our phone – so why not use it to motivate us, to keep us focused, and to challenge us to stick to our fitness routine or diet? 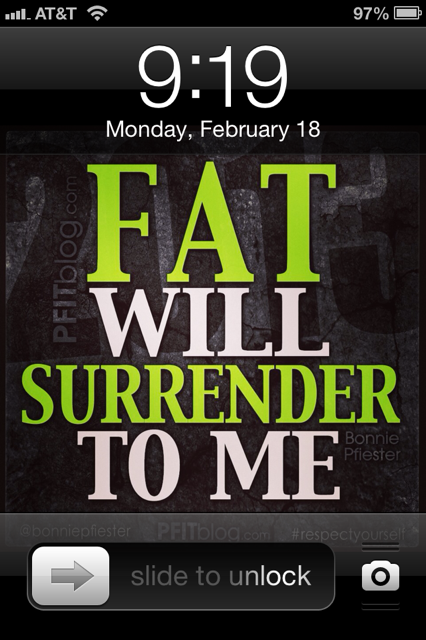 I recently turned one of my photo mantras into wallpaper for my lock screen on my iphone. Every time I open my iphone, it reminds me who’s boss – and encourages me to stick to my plan. After posting the screenshot on my facebook, I got some good feedback, so I decided to make a few for YOU!! I have created 120 motivational mantra pictures. However, they were created in a square format for easy sharing on instagram, facebook, twitter, etc., so they have to be recreated to fit the slender rectangular iPhone screens. CLICK HERE to view them all. Be sure to subscribe to this blog to be the first to get the latest information, news, tips and motivation! Directions: Click on the photo you want to use below. A larger version will open in a new window. Right click on the photo to save (or touch and hold to save on your phone). Then go to Setting > Brightness & Wallpaper > Wallpaper > Camera Roll (and choose photo). Move and scale if needed (it should fit perfectly), then click Set > Set Lock Screen. Now you are good to go! Enjoy! We all have our reasons for running. Some people run for their cardiovascular health, some run for weight loss, some run for stress relief, and others run to eat or drink. Let’s face it, most people run to make more room for calories (or to burn already eaten calories) – so they can eat what they want without getting ridiculously overweight. Although I can honestly say I don’t run just so I can have Mexican, I’d run a little extra if I know Mexican Food is in my future. I love me some chips and salsa – so much so, I’d run a few extra miles to get it and not feel bad about eating it. We all have goals, and we have to have them so we can focus on the the reward. But it’s two-fold. Often times our goal IS our reward. For many fitness people, the goal is to look good – and so is the reward. At the same time, our goal should be to feel good too – you should feel good once you’ve reached your goal, and you need to feel good along the way. Part of feeling good is not feeling deprived. You’ll never be successful if you are miserable. And, just like we save up our money for the things we want, we should save up our calories for foods we want so we can enjoy our fitness lifestyle along the way to success. In order to do this successfully, we need to “shop” (eat) wisely, so we don’t overdo it. Many times we work very hard so we can cheat on the weekend, but have no idea the real damage we do when we go off our diet. If you can keep tabs on your cheat meals, it may be exactly what you need mentally to motivate you to keep working out. On the Border? Or Over the Edge? I would have to run 20 miles to afford to eat one basket of chips and salsa, Steak Fajitas and one drink. In order for you to make sure you aren’t going overboard on calories, here are a few popular dishes from the popular Mexican Food Chain, On the Border. As you look at the calories, think about how long it would take to run, or walk, them off – typically, about 1 mile per 100 calories. Don’t be tempted by all the appetizers. Instead stick to the basics. Chips and salsa takes a while to eat and has fewer calories than most of the other menu items. Most people are STUFFED after eating Mexican food because they snack on so many chips. Most likely, you will eat the same amount of chips no matter what, so split a meal so you leave satisfied, but not stuffed. Decide what you want to eat before you even go to the restaurant and add it to your calorie app (like LoseIt). This way you order smart, instead of impulse buy everything that is so nicely displayed on the menu. Taco Trivia: If you think getting a soft taco is always better than crunchy. Think again. A chicken soft taco is 10 more calories than the crispy chicken taco at On the Border. 270 calorie per taco. Once you cheat, go right back to healthy eating and exercise. Don’t start a downward spiral of cheating. 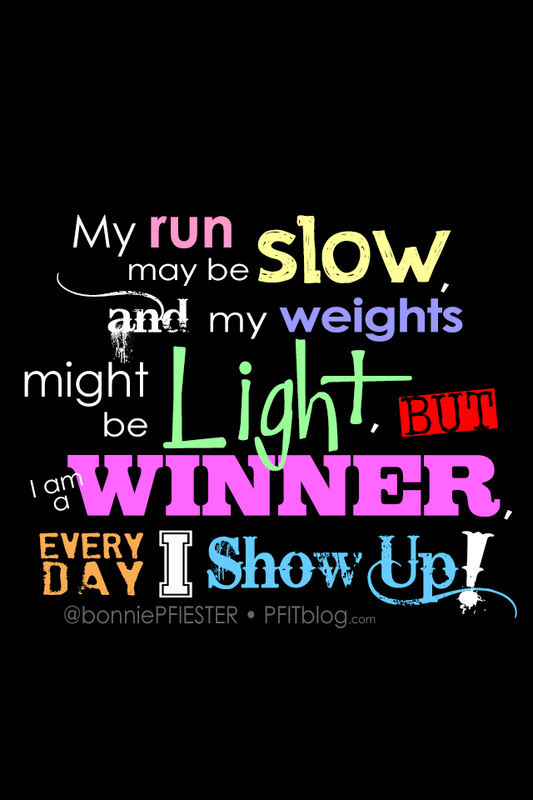 The key to fitness success is how quick you bounce back after you go off course – planned or not. If only fitness was that easy to get. If only we could wait on a better time to get it, where it doesn’t cost so much. Don’t hold your breath, because fitness doesn’t come cheap – and it will never go on sale. Of matter of fact, the longer you wait, the more you’ll have to pay for it. 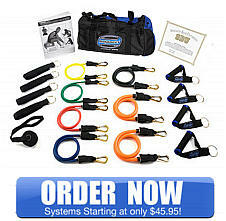 Since most people do want it, people end up putting fitness on “layaway”. If you are window shopping and you see something you like, you may be tempted to put it on layaway. You’ll take the item to the service desk and make a small payment on it so they don’t sell it to someone else. However, if you don’t come back to finish paying on it, they will put it back on the shelf and someone else will end up taking it home. Why? Because the person who commits 100%, and pays for it in full, is the one who ultimately gets to take it home. You may want to wear a new body, but you’ll never own it unless you pay for it. The cost is hard work and dedication with your diet. It is worth MORE than every penny of effort – however, many people only make a small deposit on it and never finish paying it off. As a result, only the people who fully commit to getting what they want actually walk around with the body others hoped to eventually get. Like with material things, some people can afford to pay cash for big ticket items. For others, it may take a few months to pay it off. The same goes for fitness. Some people will get their reward faster because they can “afford it”, and it just comes a little easier for them. For others, it may longer to pay off. But, every day you go to the gym you are making a payment on the new body you WILL take home eventually, as long as you don’t stop making “payments”. 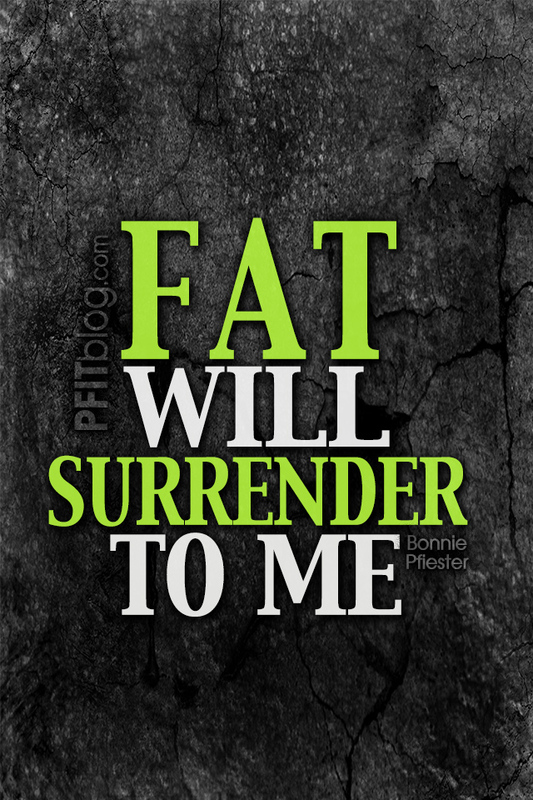 Either way, it’s obtainable by all – for those who really, really want it. We all have things in life we want – material things, love, wisdom, accomplishments, a good name. 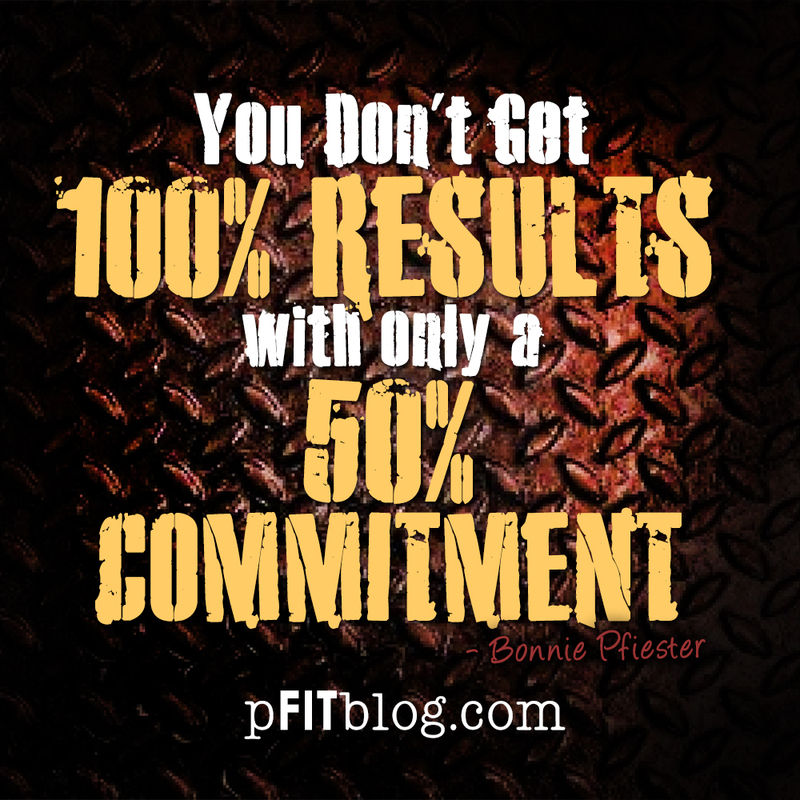 However, you will never get the full result (or keep it) if you don’t commit 100%. To prove this theory, ask your spouse if they don’t mind giving you a hall pass on the weekends. I’m pretty sure that they expect you to be committed 24 hours a day, 7 days a week. Maybe you’ve made a downpayment on your health. You might have joined a gym, but don’t go as often as you should. 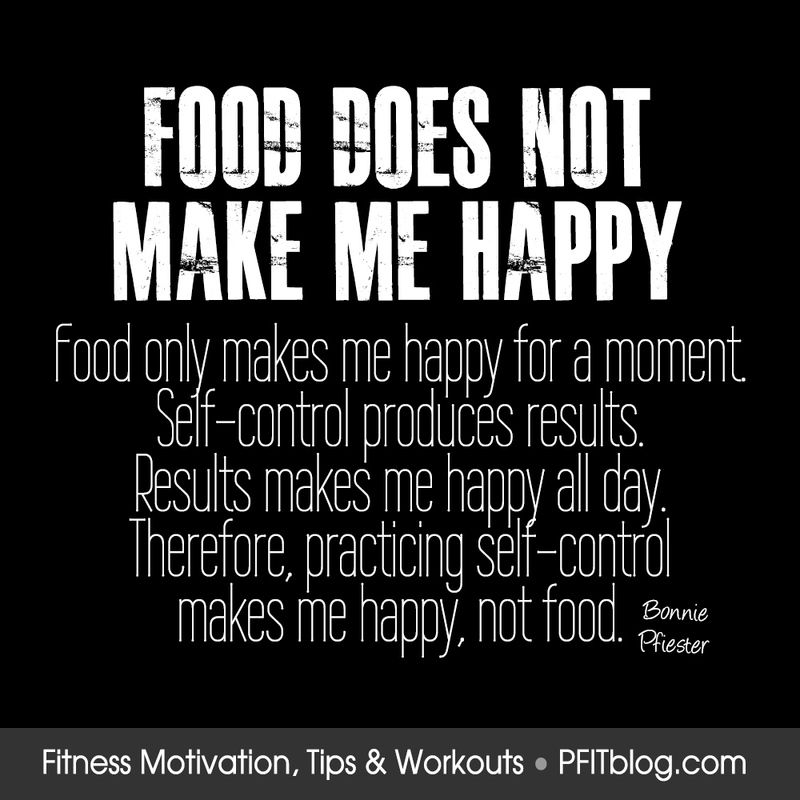 Maybe you diet sporadically, but aren’t consistent as you know you need to be. 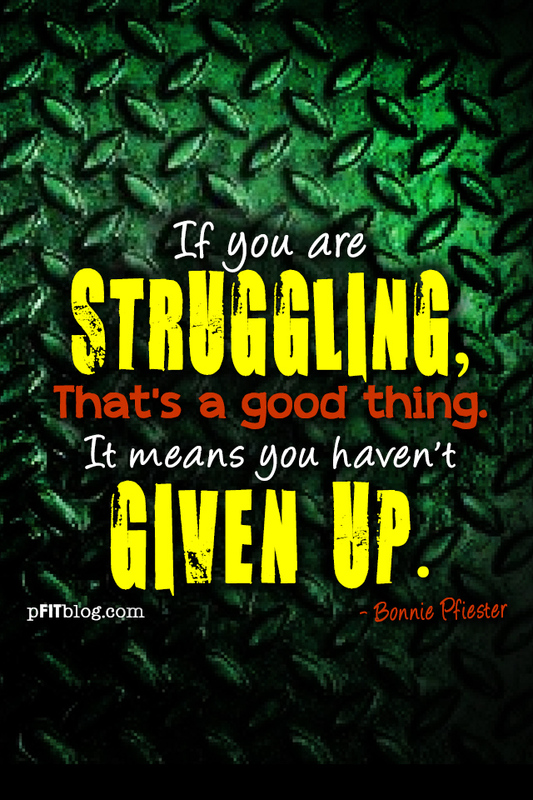 Maybe you have tried getting fit – but in reality, even then, you didn’t give it your all. Maybe today is the day you decide to commit 100% to making the changes you know you need. Fit or Food: What Do You Want Most? In Steve’s blog today, he talks about fighting for what you really want. In a scene from the last episode of Once Upon a Time, Captain Hook tells Rumpelstiltskin “If you aren’t willing to fight for what you want, then you deserve what you get”. How TRUE is this?! Joyce Meyer smoked since she was 9 years old. I imagine that was one strong habit. She said she used to lead Bible studies at her house while puffing on a cigarette (which totally cracks me up picturing her do this in her younger years). She really didn’t want to quit smoking, but she said “I finally got to a place where I wanted to please God more than I wanted to smoke” so she was willing to fight for what she wanted most. When will you finally get to the place where you want to feel fit more than to taste food? How hard will you fight for what you want most? 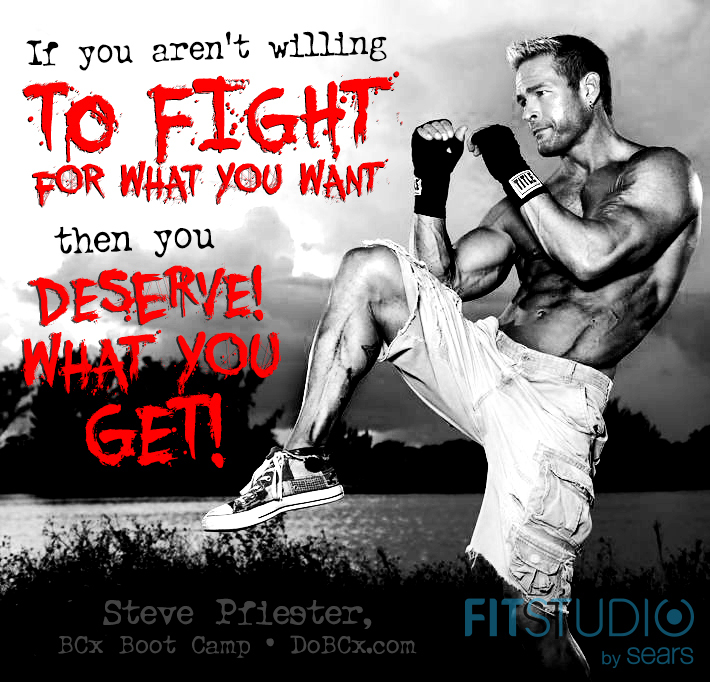 Read Steve’s short blog on fighting for what you want, and also get his workout of the day with video instruction by FitStudio.